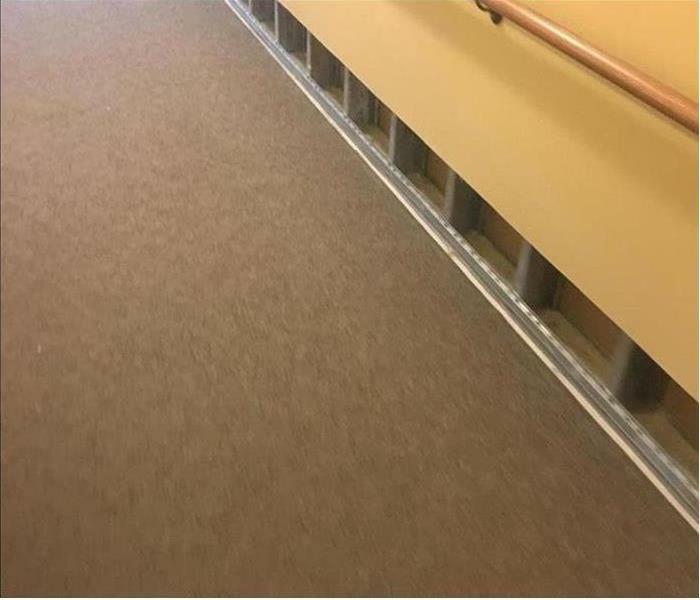 Stormwater in an Evans building can soak into the lower section of drywall causing non-salvageable degradation. SERVPRO technicians can minimize the required demolition with a "flood cut." This allows for a simplified, less expensive, and faster restoration. Count on us. 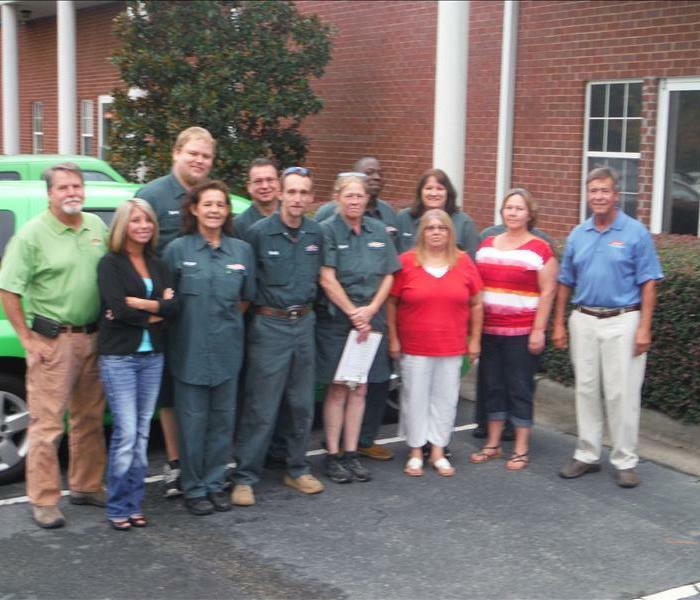 Your Augusta home is in good hands after a fire with help from our experts. Our crew is ready 24/7 to respond to your fire damage disaster. 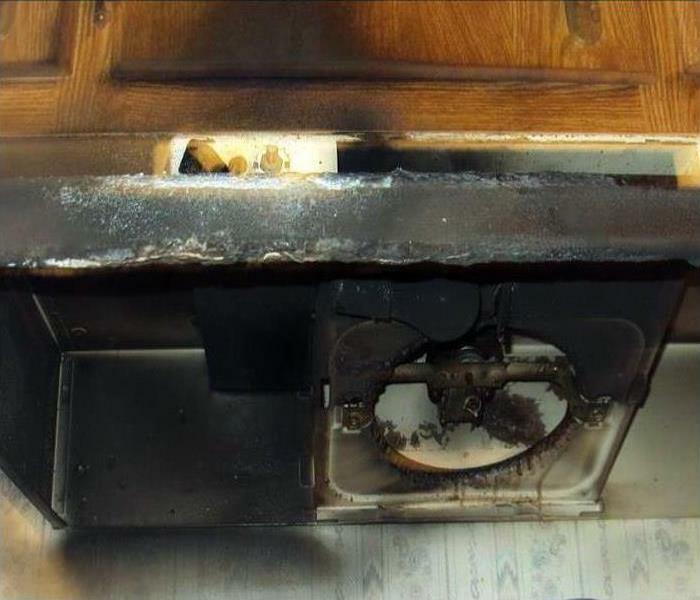 We have the certified personnel, advanced training, experience, and equipment to restore your home to pre-damage condition. 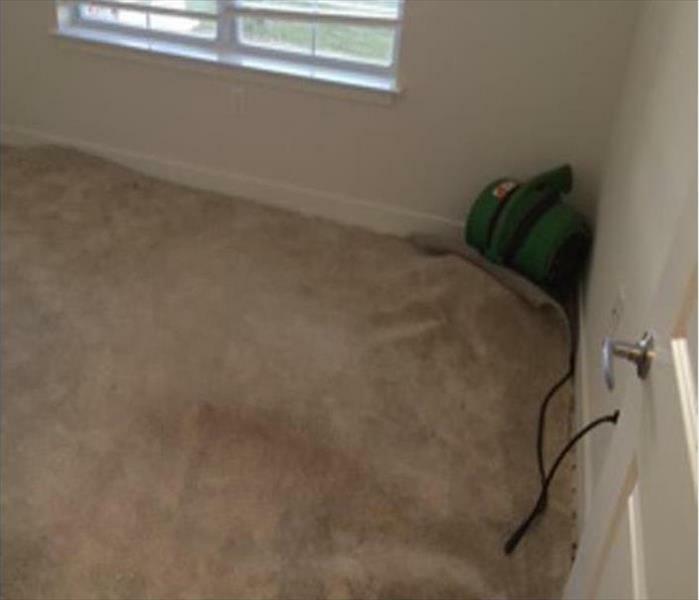 Not all water damaging events are significant in the Augusta area of GA. SERVPRO takes pride in salvaging a wet carpet as we work hard to restore and not replace interior materials. We can lift from the tack boards and "float the carpet" to quickly dry it before there is any delamination necessitating a discarding. This also preserves the baseboard and the subfloor. Philip awarding Nicole with employee of the quarter! !